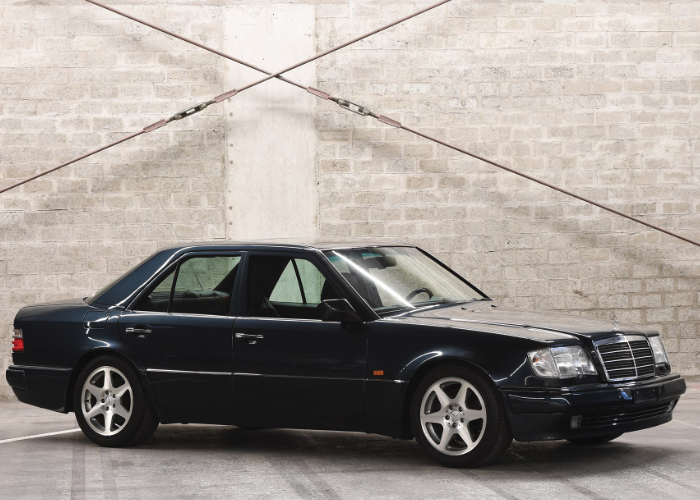 This year's Paris RM Sotheby’s auction, a Youngtimer Collection will be auctioned, which is part of the very rare Mercedes-Benz E500 Limited W124, from 1994. The rare model offered comes from the finishing limited model series, which nickname is ’Wolf in Sheep’s Clothing’ by the press of the day. The final-year model of the Porsche designed high-performance W124, which is just 24,572 km on the odometer. From 1991 to 1994, Mercedes-Benz sold a high-performance version of the W124, the Mercedes-Benz 500 E.
Created in close cooperation with Porsche, each 500 E was transported back and forth between the Mercedes plant and Porsche’s Rossle-Bau plant in Zuffenhausen, Germany, during assembly – taking a full 18 days to complete each model. Called ‘500 E’ through model year 1993, for model year 1994 it was face-lifted and renamed ‘E 500’. 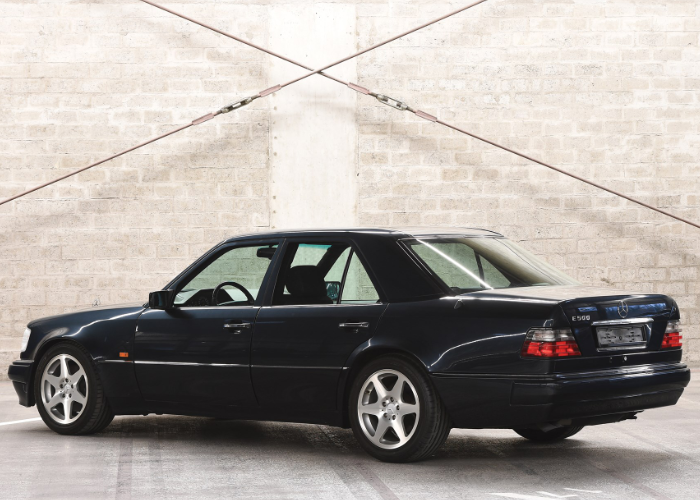 Ordered new to Switzerland with an Italian owner’s manual, this 1994 E 500 presents here in the original specialorder Sapphire Black (009U) with distinctive Black and Red abstract leather interior. Options ordered new include an electric sliding roof, adjustable steering column, roller blind for rear window, Evo-Design light alloy wheels and automatic climate control. Still present is the trunk-installed CD changer and black Birdseye maple wood trim surrounding the dashboard. After being purchased from Japan, the current owner returned this stunning E 500 to its home in Switzerland where it was carefully maintained and now awaits its new owner. 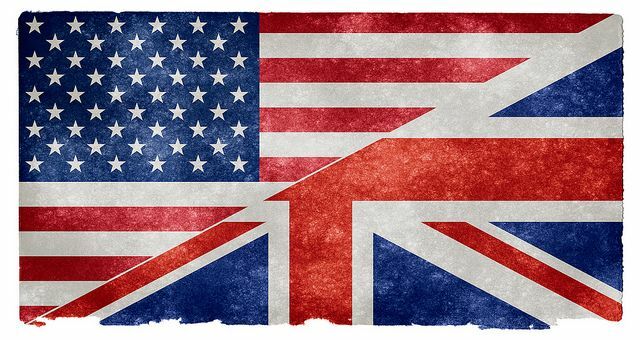 The estimated value of the model offered is € 40,000 – 50 000.